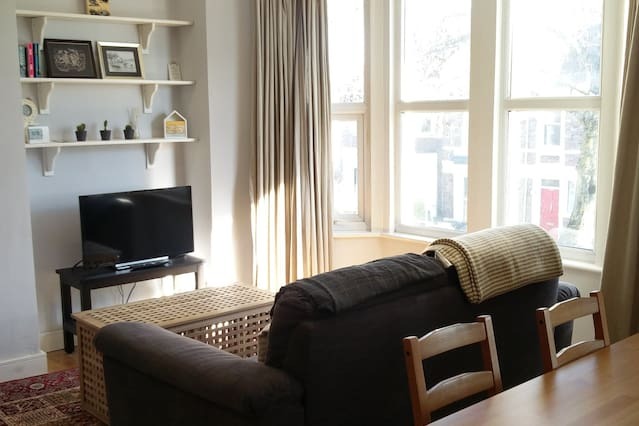 "Great location for bars, shops and eateries. 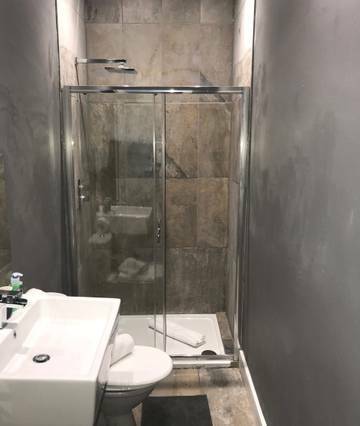 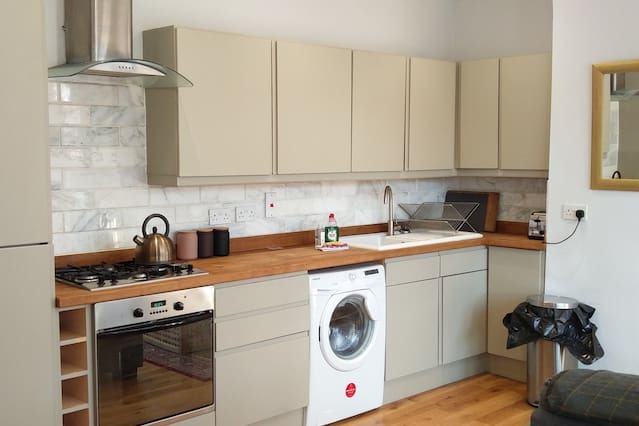 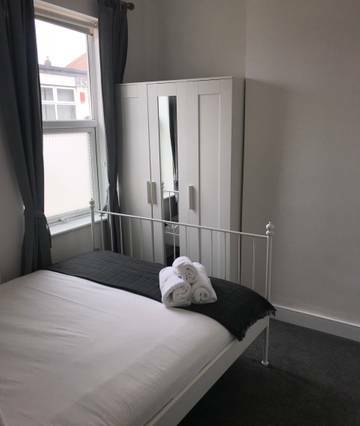 Sparkling clean, would recommend :)" - Jessie 2018 This convenient 2 bedroom apartment is at the top of buzzing Gloucester Road. 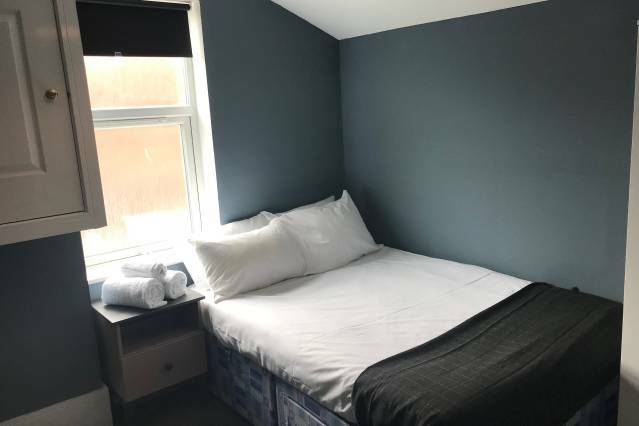 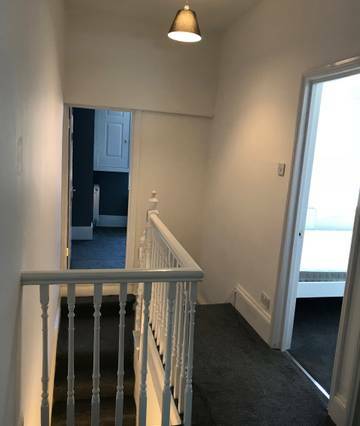 With one King room and another Double room, guests will feel at home here while being close to everything that the trendy Gloucester Road has to offer. 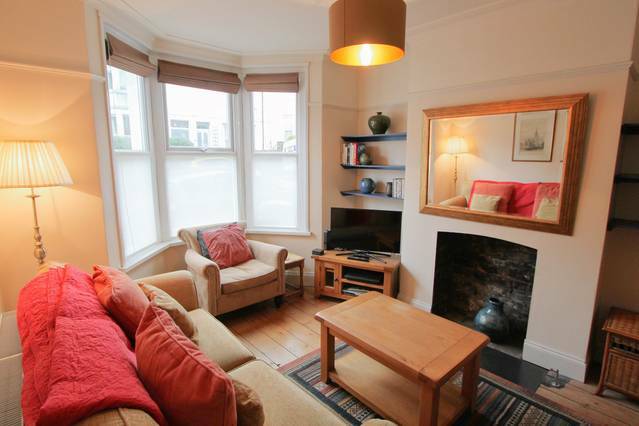 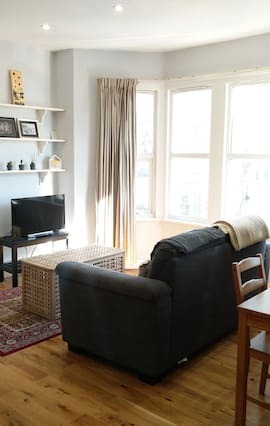 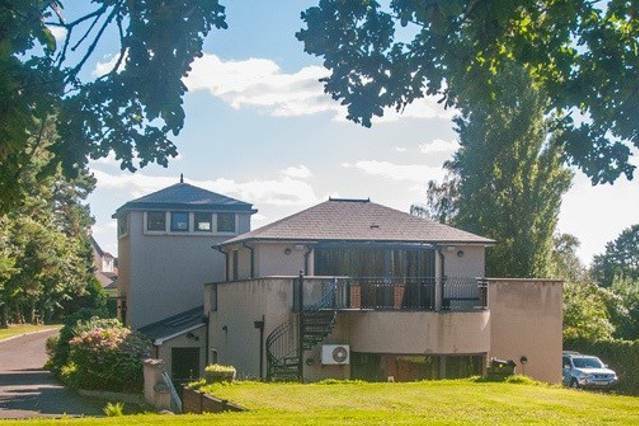 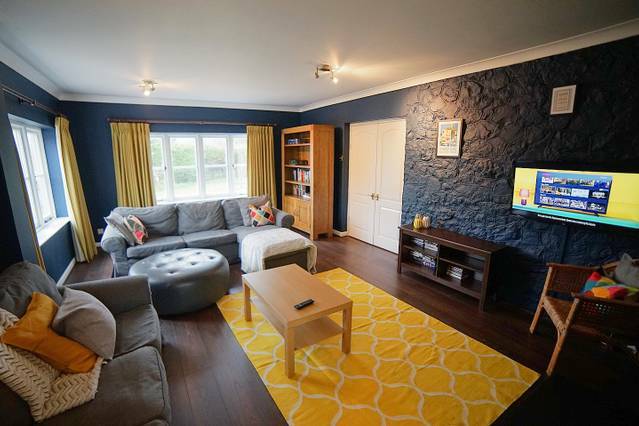 With easy access to Gloucester Road and good transport to the other areas in Bristol, this location will be ideal for your trip to Bristol no matter what the reason. 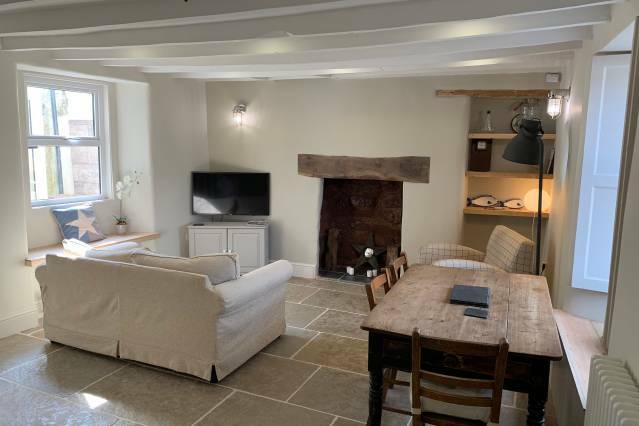 Its open plan living, kitchen, and dining area are ideal for family time, a romantic evening or relaxing after a long day at work. 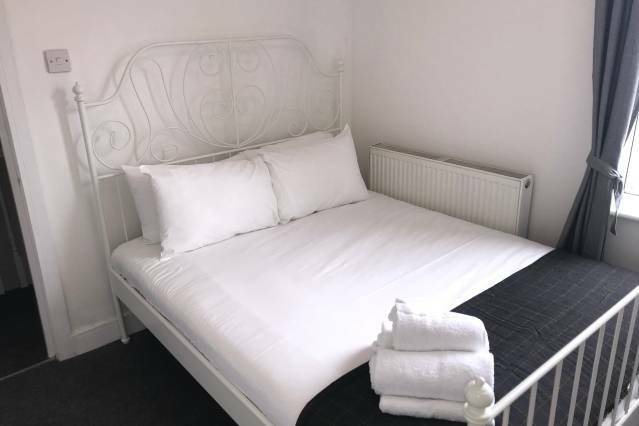 Both bedrooms are a great size and are garden facing, perfect for a good nights rest after your long day out sight-seeing! 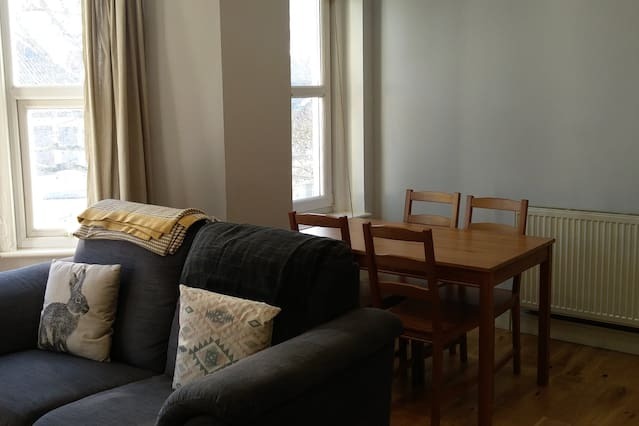 Located on the first floor of the building, you will hardly be disturbed in this great apartment!